People-pleasing was a common flaw of mine. I can remember joining committee after committee believing that is what a good Christian woman should do. I have never heard different growing up in church. In fact, I would hear ladies arguing over who was chair of this committee or who refused to help with this committee. There was more talk in church about who did what than talk about God’s unconditional love. I believed that your value was determined by the amount of works you did. In Luke 10:38 you see Martha laboring while Mary sat at the Savior’s feet listening. Martha becomes upset that Mary is not working and complains to Jesus; however, Jesus tells Martha that only one thing is needed and Mary had chosen what is better. Listening. Who would have known! I would try to people-please by taking on tasks or roles that I know are not my purpose. I can remember joining countless auxiliaries and boards believing this would make me valuable to the kingdom. It is at these times that I began my famous turtle act: going into my shell. So I asked myself, What it would feel like if I only accepted tasks that allowed me to use my God-given gifts? If I only accepted roles that God has ordained for me? Ephesians 2:10 (NIV) tells us that we are God’s handiwork created in Christ Jesus to do good works God has already prepared for us to do. So if we are listening to our Father voice and following the path that He has ordained for us, then I am valuable to Him because I am in the role He wants me to play, the role only I can do. John 4:1 tells us to test the spirits to see if they are from God. So I began to test. I began asking for guidance. I began asking for wisdom. I began asking for clarification. When we allow God to use us, we are valuable to God. When we stop being a people pleaser, we are valuable to God. When we stop trying to keep up with the world, we are valuable to God. Your value is not in how many auxiliaries or committees you can join; but your value is in your Savior. He has redeemed you to be an ambassador for Him. Your value begins with the fact that you were made by the hand of the Creator in His very image. 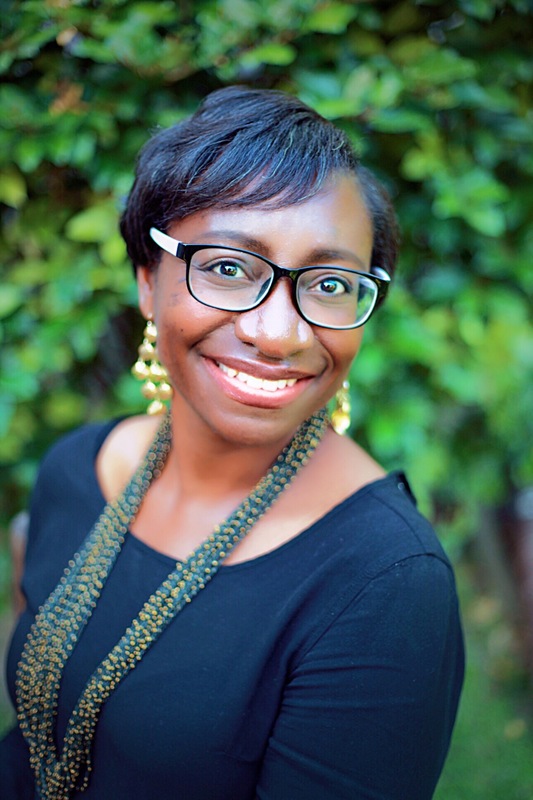 Tomeka Jones is a higher education professional at her local community college. She has been married to her college sweetheart for 18 years and they are the proud parents of one amazing daughter. In the fall you can catch her on the pitch watching her daughter or watching college football. She loves to tell other women about God’s unconditional love for them. One of her favorite bible verses is Romans 8:39: Nothing in all creation will ever be able to separate us from the love of God. Click here to read more about Tomeka.